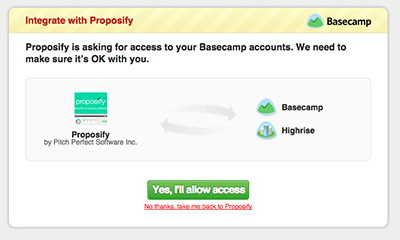 After you connect your Basecamp account you'll be able to import contacts from Basecamp into Proposify. 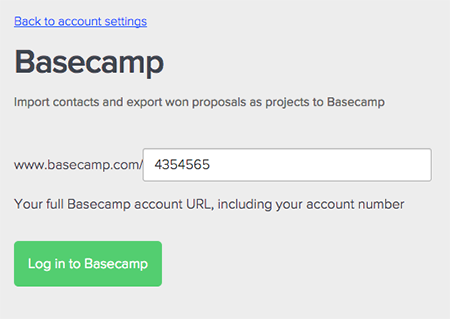 After your proposal has been accepted by one of your clients, you can automatically create it as a project in Basecamp and upload a PDF of the proposal to your file section. 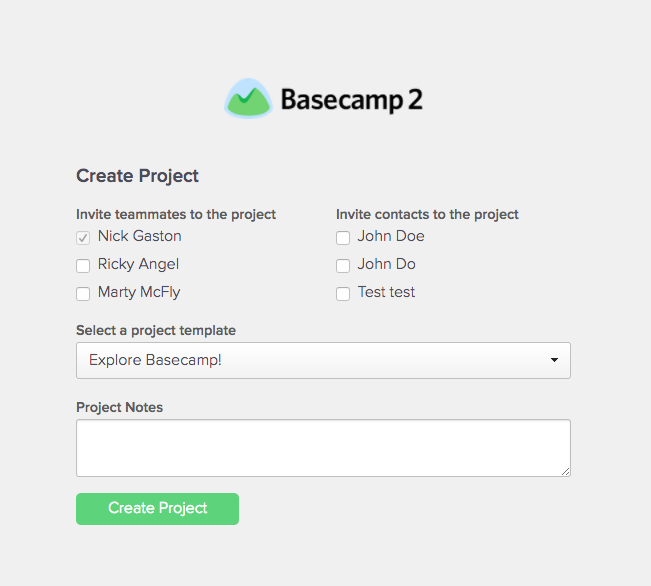 You can also invite teammates and your client into the Basecamp project. 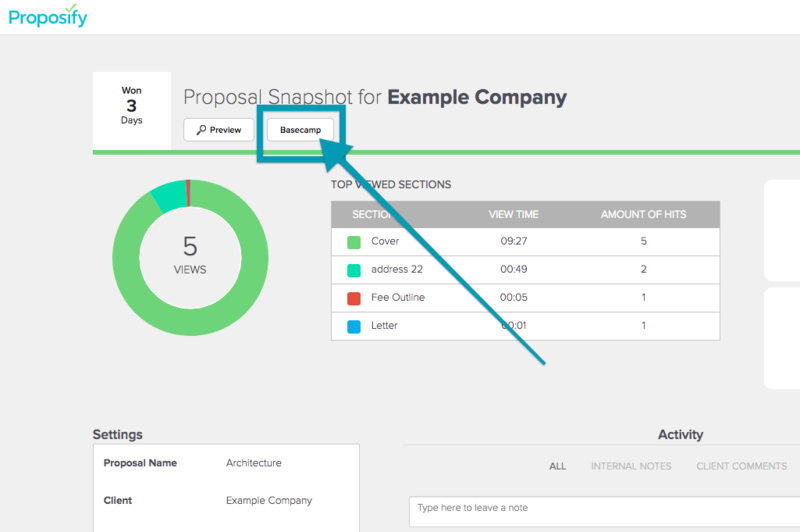 To do this, first go to the Proposal Snapshot page of your Won proposal, and find the Base button near the top of the page. 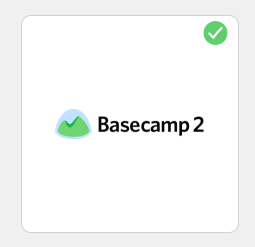 Then you'll be prompted to create the project, which will automatically be entered into Basecamp.